These specialized, made-in-America target rifles were used for competitive shooting. 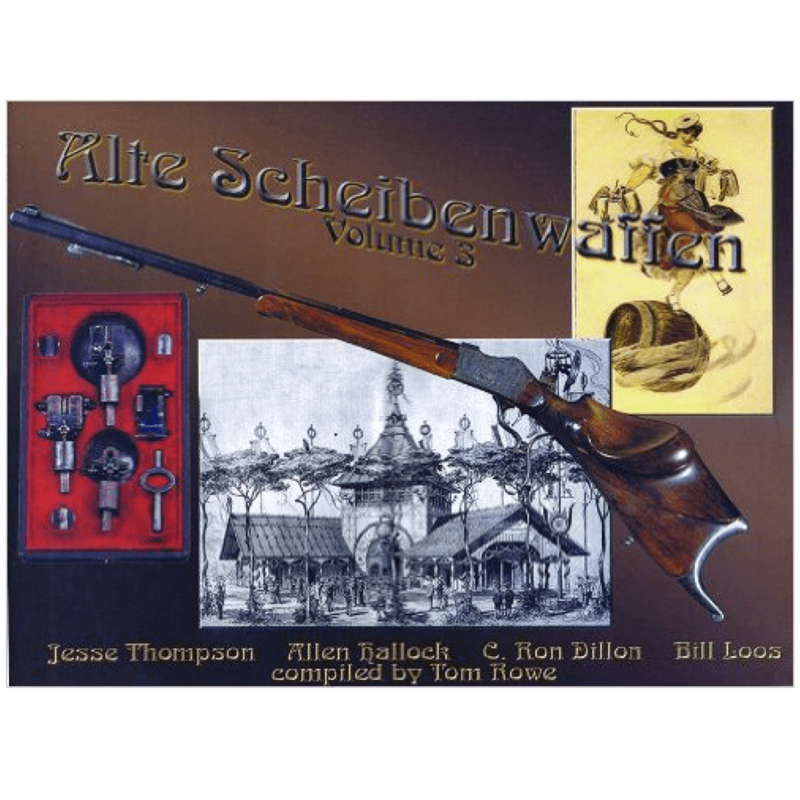 The authors reveal examples of two firearm formats that were blended to produce a precision percussion muzzle-loading target rifle, and document in full color, the works of many of these gunsmiths with an index of known makers. 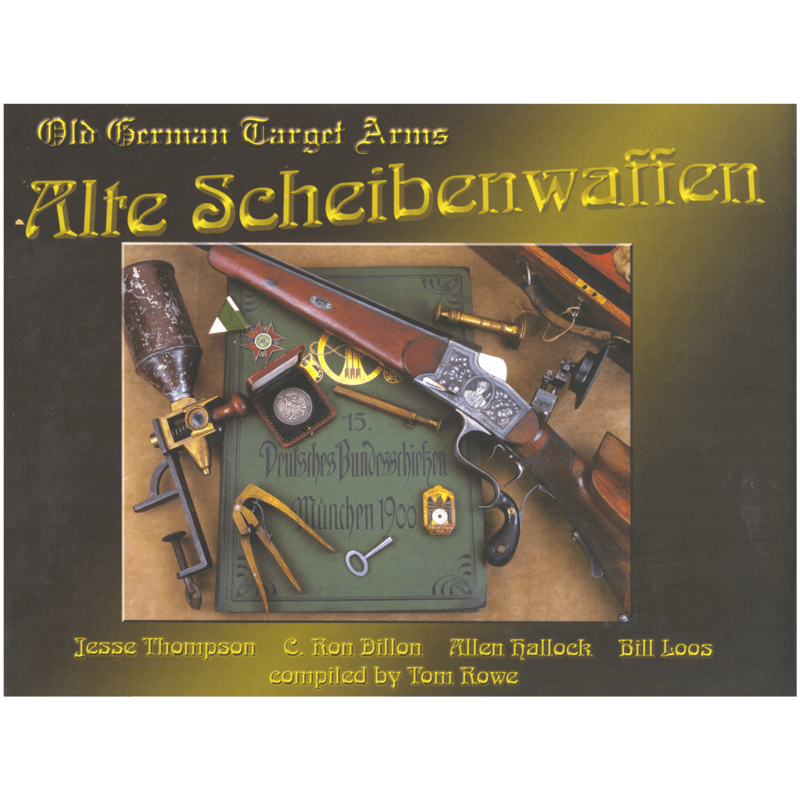 The waves of Germanic immigration during the 1840’s and 1850’s deposited upon our shores a number of highly talented gunsmiths. 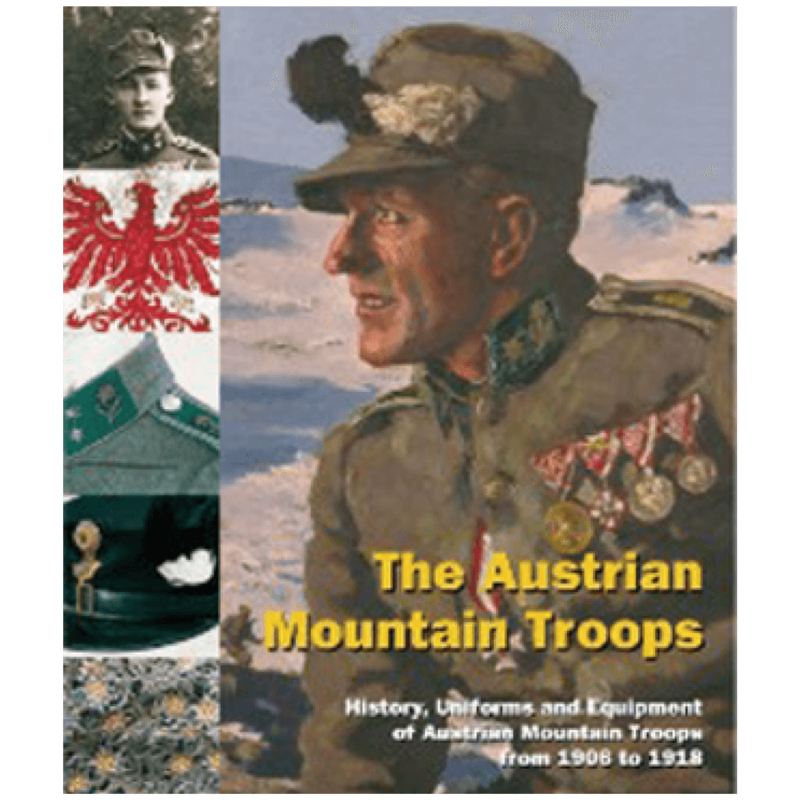 In addition to their normal work, these artisans continued to produce a nearly unadulterated style of muzzle-loading percussion target rifle that was then popular in Germany, Austria, and Switzerland. These specialized, made in America target rifles were used for a form of competitive shooting festival that had been popular in Europe since the Middle Ages and was continued by the recent immigrants as they spread across the nation. Such competition had traditionally been conducted in the standing or “offhand” position. Thus, the Schuetzen rifle’s ergonomically designed stock was custom tailored to the Schuetzen rifleman’s posture as he assumed a standing shooting position. Impelled by the added talents of Anglo-American gunsmiths, a new style of offhand rifle evolved in the latter half of the nineteenth-century that absorbed the heavy Germanic form and melded it with the simplicity of design found on the finest English sporting arms. The design impact of these arms was recognized by the American Arms industry as we entered the cartridge era and Schuetzen competition became a national multi-ethnic recreation. 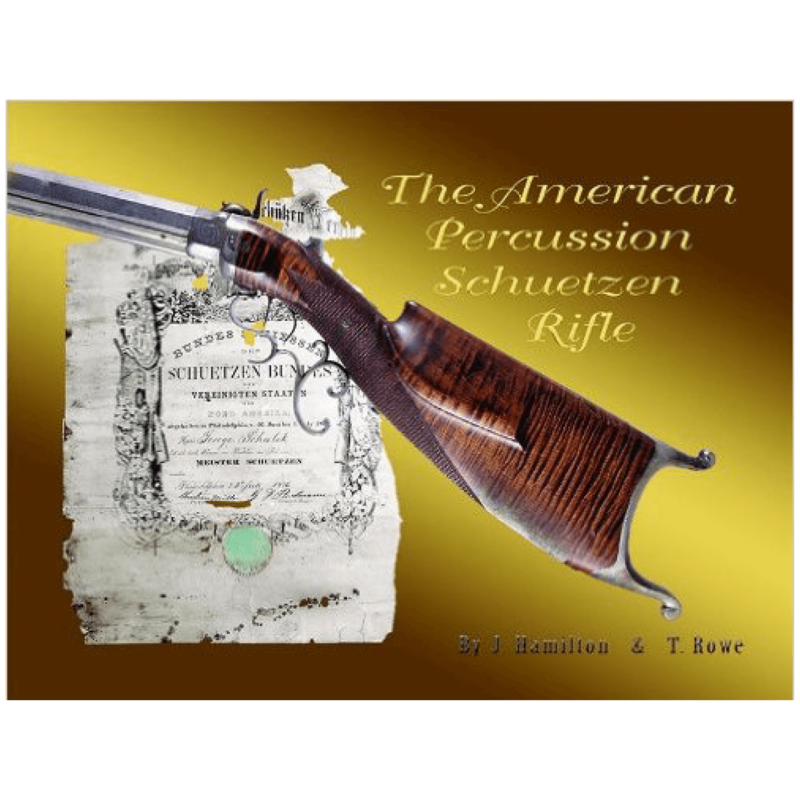 In American Percussion Schuetzen Rifle, the authors reveal examples of these two firearm formats that were eventually blended to produce a precision percussion muzzle-loading target rifle that was tailored to the American Rifleman, be they of Germanic stock or not. 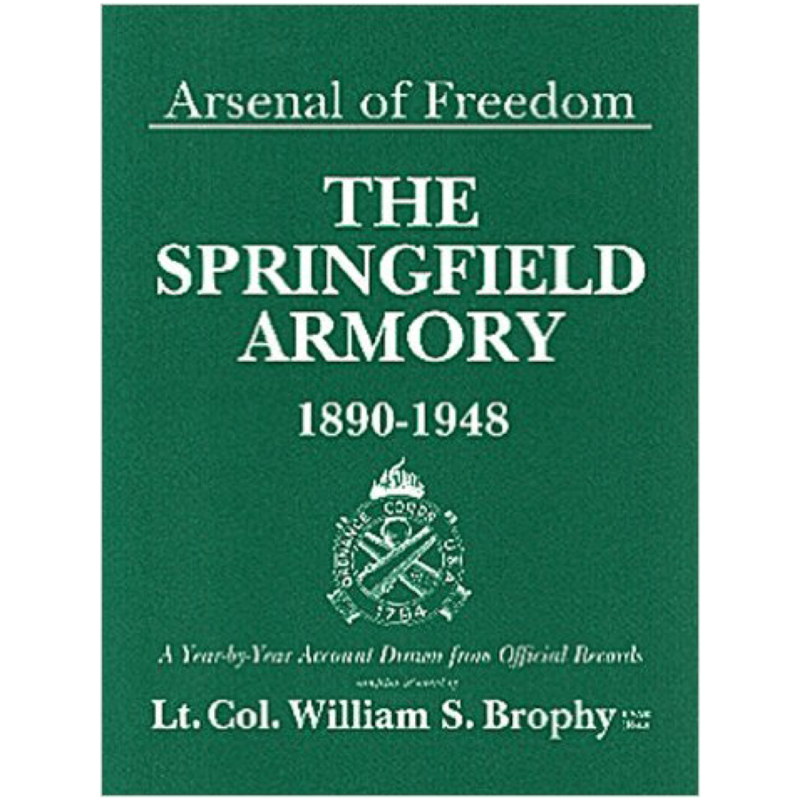 Here the authors document in full color, the works of many of these gunsmiths and provide an index of known makers, but also review the loading accessories deemed necessary to properly serve these extraordinary arms.